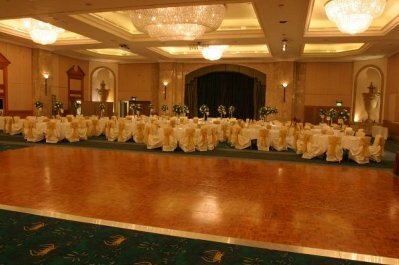 Dance Floor Hire UK can provide you with the very best in wooden effect dancefloors. These are the latest wooden effect floors available from UK manufacturers. This new wooden effect floor has substantially improved the market for wooden effect floors. This floor is not only stunning to the eye, it is also completely weather proof so can be used both inside and out. For many years now, the traditional wooden oak parquet has been favoured by many well-known hotel chains…until now. This new wooden effect floor has become ever increasingly popular with its clean, crisp looks and with the added benefit of it being less than half the weight of real-wood floors. Our wooden effect floors come in the same 2x2ft sections so are completely compatible with all of our other floor types. If you just want to hire the traditional style floor Oak Parquet is the floor for you, unlike all of our other floors this flooring is not compatible with any of our other ranges. Our Outside dance floor is also in the style of the traditional oak parquet, but unlike the oak can be laid directly on to grass and can be left outside in the rain. 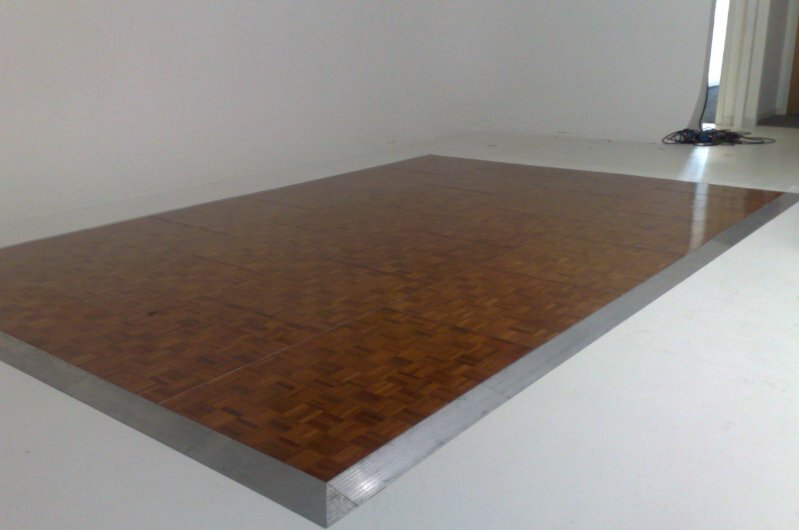 Our Oak parquet dance floors just have to been seen to fully appreciate them. 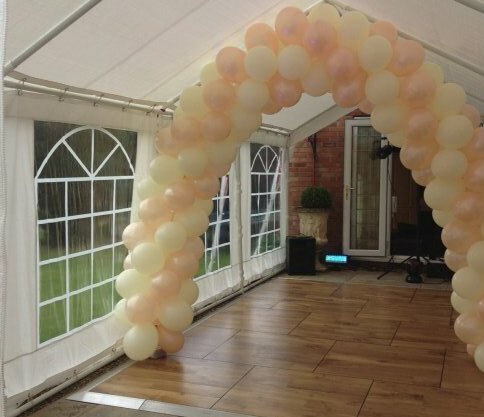 They are of the best quality and will be professionally delivered and fitted to the location or venue of you choice anywhere from London and other cities then throughout the UK or Europe. 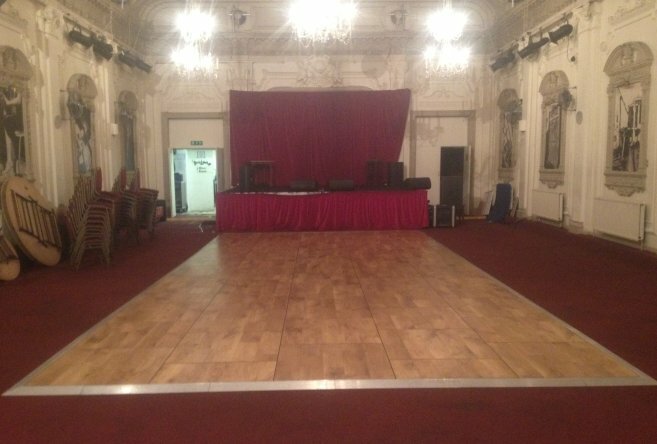 All of our Oak parquet flooring and dance floor systems are of top quality and will be delivered and fitted by our highly trained engineers at the venue of your choice. Please contact us for further information or for an obligation free quote on your dance floor or oak parquet dance floor hire needs.